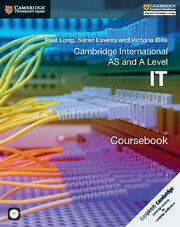 This coursebook provides a clear and comprehensive guide to assist students as they develop theoretical and practical IT skills. 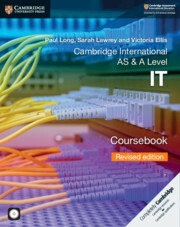 It contains detailed explanations of theoretical and practical concepts and tasks, with worked examples and exercises to consolidate knowledge. 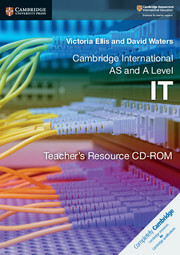 Practical tasks are offered throughout the book, with source files on the accompanying CD-ROM, to help students build and develop their practical knowledge. Source files for tasks on accompanying CD-ROM to allow students to practice and consolidate skills. Discussion points and practice questions in each chapter to help students test their knowledge.